Have you been ignoring old 8mm films for years? How about those videotapes with no way to watch them? No Fear! PHOTO FINISH is here! Ready to rescue your old films and videos and preserve them onto DVD for you and your family to enjoy again! Film transfers are 20 cents per foot - Films are edited and color corrected.Music can be added at no additional cost. Record albums and audio cassettes are $15 per side to transfer to an audio CD - 70 minutes of audio can fit onto a CD.Includes CD, Label and Jewel case. 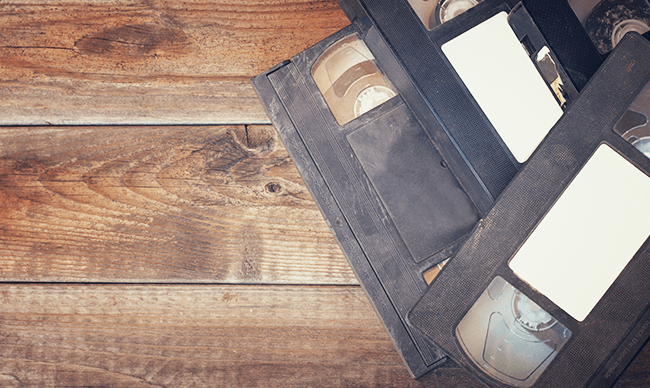 Video to DVD transfers are $15 per hour, per tape - 2 hours of video can fit onto one DVD. Multiple videos can be placed on a DVD. Includes DVD, Label and Album case.